Jackie Jones-Hook grew up in Tacoma and is retired from Washington State Government, where she worked as a project manager in Management Information Services for 25 years. Both her parents served in the military—her mother was a WAC and her father served as a Buffalo Soldier in World War II and he fought in Korea and was a Prisoner of War. 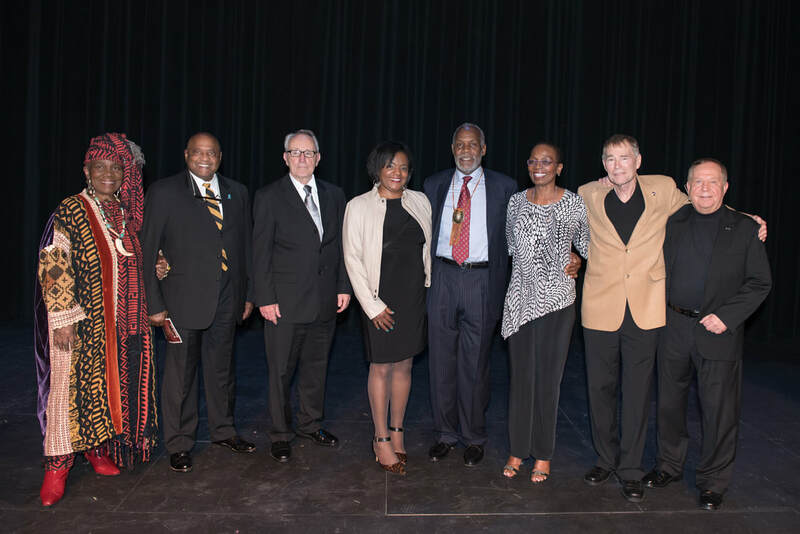 2015 An Evening with Danny Glover - Film "Buffalo Soldiers"